Windows 10 mobile build 15226 (10.0.15226.0) feature2 is now available for Fast Ring Insider members. According to the official changelog, the update brings minor change and improvements. The build was compiled on June 15. 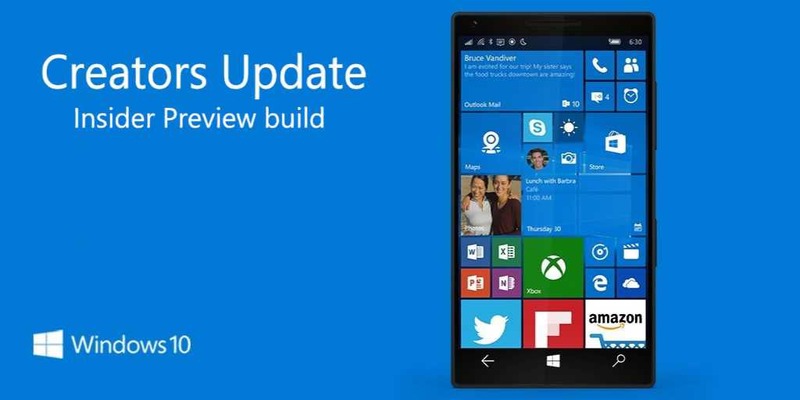 Previously, Windows Insider team released mobile build 15223. In addition to its new Fast ring build, Microsoft is also pushing out build 15223 to the Slow ring. If you’re Windows Insider member, check your phone update and download Windows 10 mobile build 15226 (10.0.15226.0) feature2.